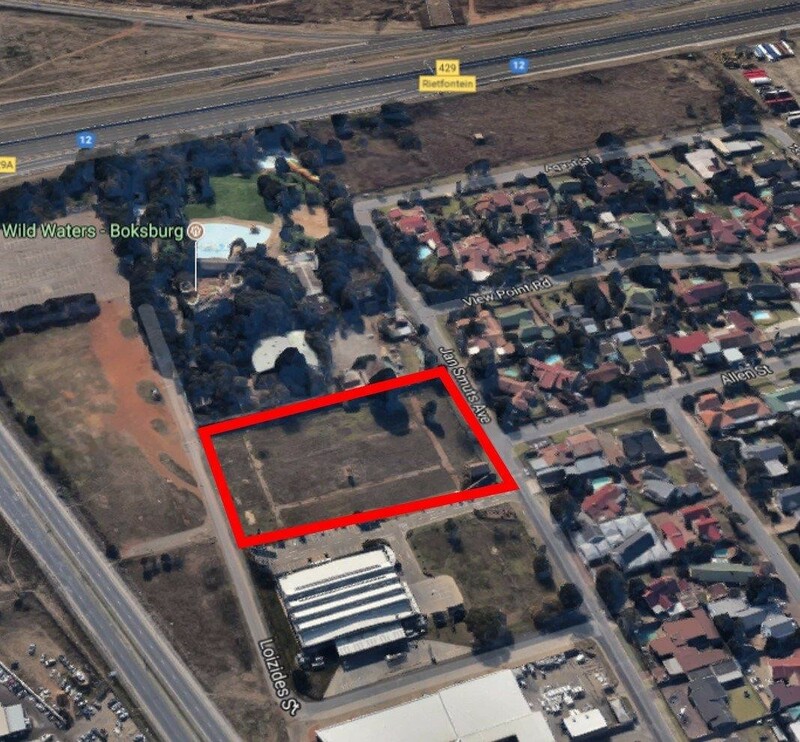 Large stand available for purchase in the highly sought after industrial area, Bardene. This vacant stand is serviced and proclaimed and the land has been zoned commercial. This corner stand offers fantastic main road exposure and there's easy access to highways and just minutes away from the airport. This is an ideal place to build a commercial warehouse and / or retail / office space. This stand is ready to go!